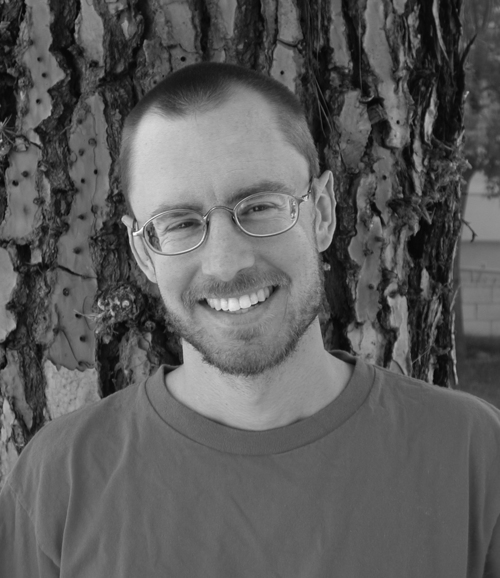 Andy Lee Roth is the associate director of Project Censored. 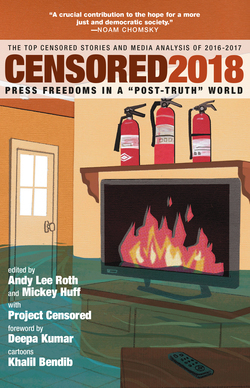 He has co-edited four previous editions of Project Censored’s yearbook and has contributed his own chapters in 2008, 2009, and 2014. Roth’s research on topics ranging from ritual, to broadcast news interviews, to community organizing has appeared in publications including the International Journal of Press/Politics, Social Studies of Science, Media, Culture & Society, City & Community, and Sociological Theory. His book reviews appear in YES! magazine. Roth teaches sociology at Citrus College and serves on the boards of the Media Freedom Foundation and the Claremont Wildlands Conservancy.